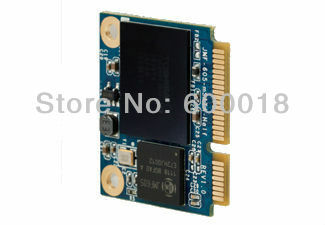 NOTE:this is msata , can not use in mini pcie or wifi interface. With the advent of IPAD, leading to a new computer age, MID Industry rise along with it, Tablet PC requires a light, thin storage media. In the rise of MID Industry, with the attendant requirements of MINI type hard drive to support, the mechanical hard drive has been unable to adapt, which bring opportunities to the light SSD, our various forms of SSD can meet customers? various needs, the improvements of performance and narrowing of the area, the maximum sustained read can up to 250MB/s, the IOPS can up to 30K. 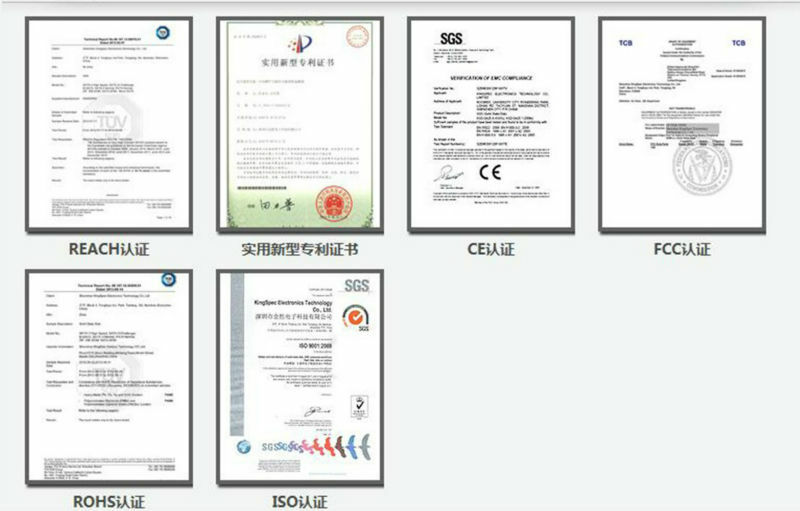 The products can be easily compatible with the products For Asus, For SAMSUNG,For TOSIBA,For SanDisk.